Drum flakers (also known as cooling drums) are used for solidifying molten material. 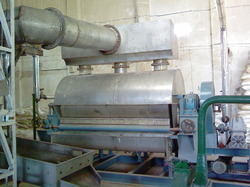 After processing on flakers, the material forms films or easily handled flakes and is further processed or packed into containers for transport. A great advantage of flakers is that they offer a continuous process. The hot material is applied to the cooling drum by direct immersion into a trough, or indirect immersion using doctor/applicator rolls. 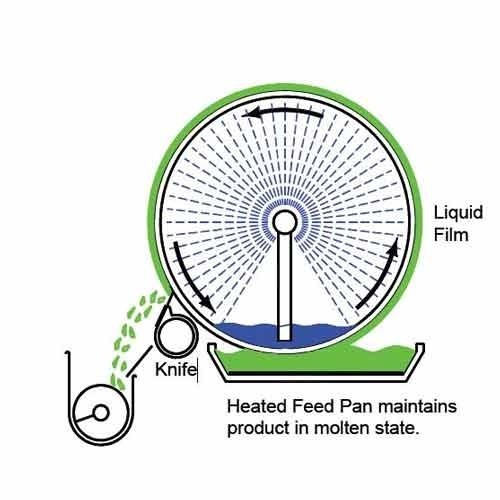 The molten liquid is cooled on the cooling drum and after a partial revolution; the cooled and solidified product is removed by a scraper in the form of flakes or film. 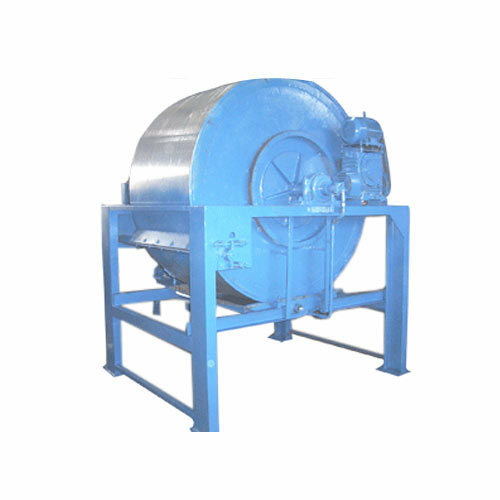 The cooling drum of the flaker is specially designed to provide an even cooling effect by having uniform and effective internal distribution. As a result, both high output and homogeneity of the product are possible.